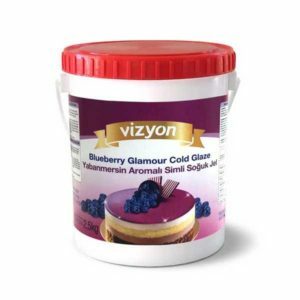 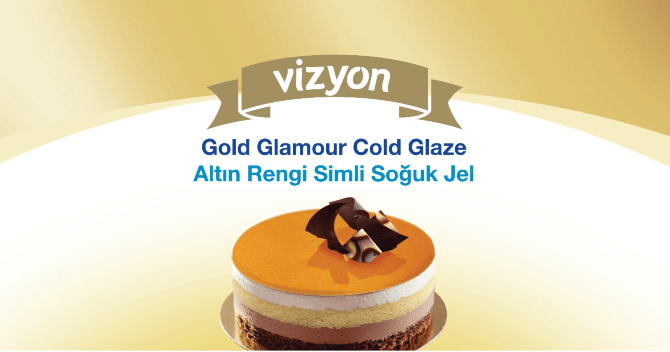 For sparkling and glamorous cakes, coat them with Vizyon Glamour Cold Glaze. 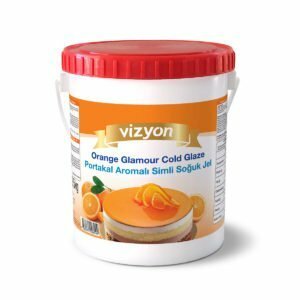 It provides a glamourous, glittery appearance and seals the cakes for a longer shelf life. 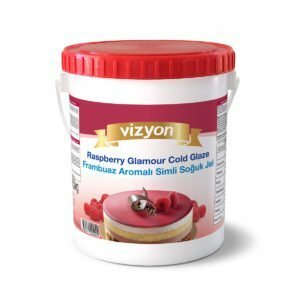 Your cakes will look like they have just been covered, even after many days on display. 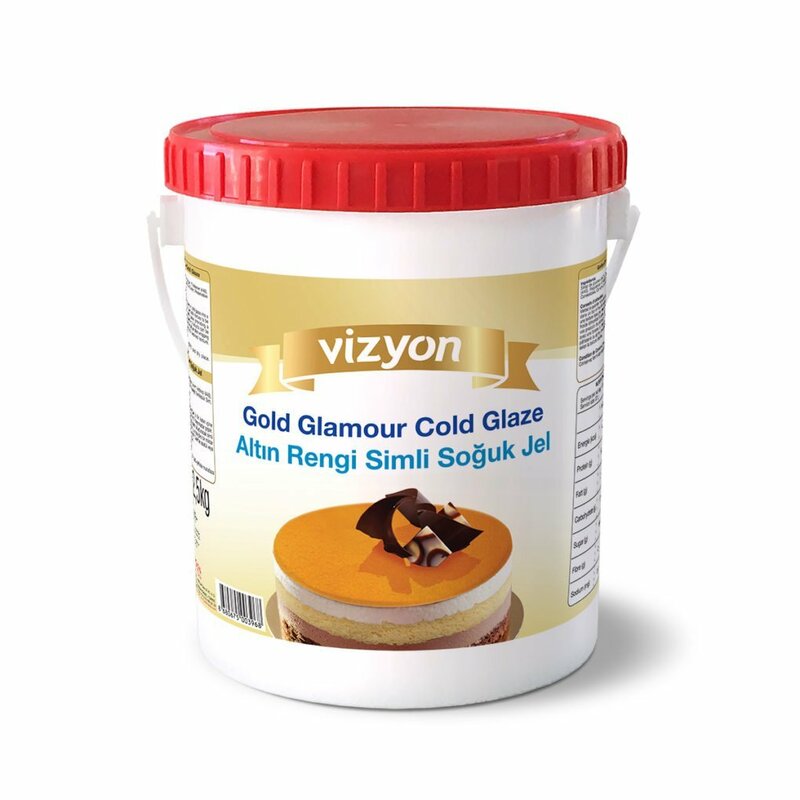 Vizyon Glaze minimises moisture loss and offers long-lasting shine. 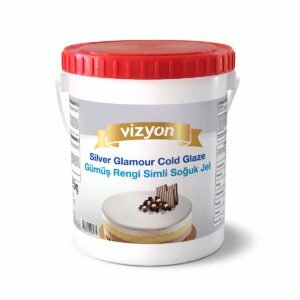 The glaze is stable for the freeze-thaw process and is easy to apply to all kinds of cakes, muffins, and donuts as well as many other desserts and ice creams. 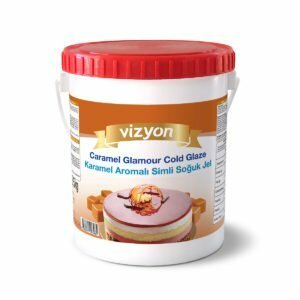 The uses are endless! 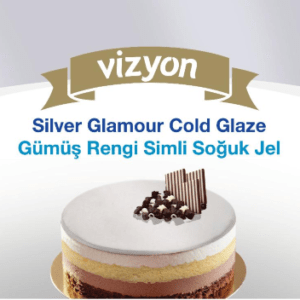 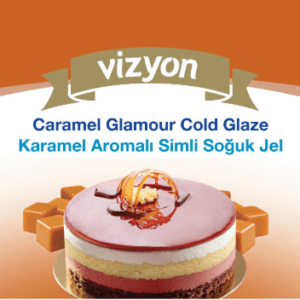 Vizyon Glamour Cold Glaze is gluten free and has no animal by-products.